That's right, it's time for #SHFanArtFriday again! This week the Shadowhunters Writers want you to sharpen those pencils and pick up those paints and get sketching your best Angelic Power art! 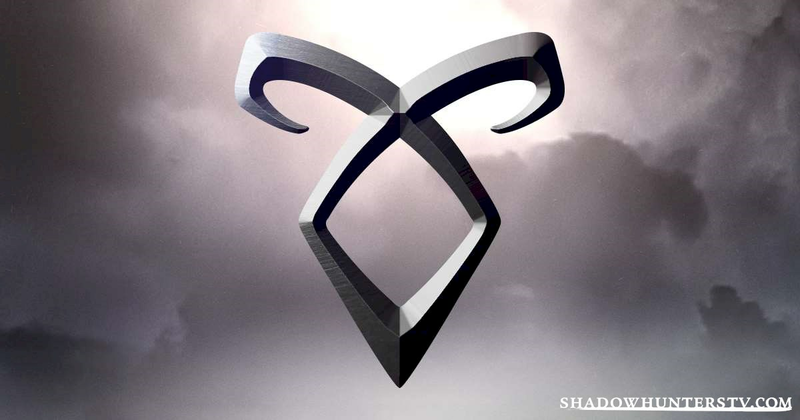 Each week, the Shadowhunters writer's room sends out their call for fan art! The big prompt this week is angelic power. You can show off your art via Twitter by tweeting to @ShadowhuntersWR and use the hashtag #SHFanArtFridayAngelicPower. What are you waiting for? Get drawing!